be on my desks in reach for when I am having one of those days! I love how she starts out telling you the story of her son, its like she is reaching right into a mothers heart. She gives us a reminder that Jesus restores us, no matter what we are facing we can be restored. Out of the whole book, my favorite line is on page 24 "something rose up within me, Faith, I suppose". That spoke volumes to my soul because this year, something has been rising up in me and the only way I can describe it is my faith is growing. She goes on to tell you about her trials and victories while laying the foundation of biblical faith. I love how she scattered scripture throughout perfectly then explaining what they mean like on-page 109 she translated what "wait" meant in this scripture passage. That opened my eyes to-see the whole passage completely different. In fact, I have read that page so many times, my book lays flat on page 109. When I am having a hard anxiety day, it's hard for me to come-up with prayers to pray. She includes a ton of prayers rich with the expectancy. I love how honesty she is with her health struggles, her families health struggles and even some of her friend's struggles, between all of the stories there is one that you can relate to on a deeper level because you have walked a similar path. I love how she explains the healing Process "God knows that were actually not-able to carry certain blessings until our hearts are healed. That's why He first invites us into the healing Process" page 126. That was a wow moment something that seems So simple, hit my heartstrings on what I needed to do in my own lives situation. I love how she included 10 Things that identify wounds that need to-be healed in your life, in multiple situations I can say I do them. I love how she includes the tool to help you heal from the situations, ending each chapter with a Pursue Healing thought provoking passage, prayer, digging deeper and so much more so you can heal that part of your story allowing yourself to-be restored! In the day and age of technology, her encouragement to put a pen to paper is amazingly healing. This book will help heal many souls, hearts, and families. I really think that anyone could benefit from the book but if you suffer from anxiety and depression this book will be such a helpful tool! I received this book from the author and publisher for free for my review, the thoughts are my own! 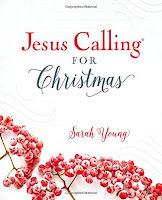 I want to start by saying that I know the Jesus calling Books aren't for everyone. It is written by a woman, in the tone of Jesus speaking to you. This is the first one that I have gotten and I choose it because I have been wanting to read them and I love all things Christmas. I, however, think that this is a beautiful book and the meaning behind it is beautiful. The pictures are stunning and cheerful. I think its the perfect thing to add to your busy holiday to remind yourself of the reason for the season, Jesus. I received this book for free from the publishers for my thoughts. 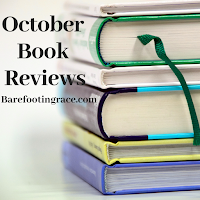 I want to first say that I have been on a journey to find joy in all things this past year, then I happened to run across Allie's book last week! I was instantly excited! It is 100 "snack-sized" devotionals that are easy to read, ending with a scripture to study and dig in to finished with a space to write your thoughts on. At the end of each chapter, there is a space for reflection so you can journal what you have discovered during the previous day's devotions. I loved that the book included an attached bookmark, so when days slip by and I forget to pick up the book I can pick right back up where I left off. I love the chapters that remind us social media life isn't real life. This will be a beautiful devotional to start the New Year out with! It will make great gifts for everyone for Christmas! I love this book! I received this for exchange for my review from the publisher & book look bloggers! Are you anything like me? I am living in chaos during the holidays! I love celebrating all the holidays but I find myself too stressed to enjoy them! Becky's book came out at the perfect time, right before the biggest holiday. Somewhere along the line, I lost the true meaning of Christmas, and her book has helped bring me back down to earth. Her books give you practical advice freeing you from all of the burdens of the holidays. I love how she asks you to reflect on past holidays so you can figure out just what needs to change to bring meaning back to every holiday. Our family of five needs "less chaos, more Jesus" and I is truly thankful for her book! It will be one I reach for many times during the year to reflect on! She gives you a lot of ideas like making your Thanksgiving holy, ideas for advent, birthday ideas and so much more. Becky has inspired me to do advent this year, first the first time ever! I am beyond excited to start but first I am excited to make the Thanksgiving more holy! everything about the holiday and this little book pleasantly surprised me! When you think about Christmas you envision Christmas trees, wreaths, and everything red and green dancing around in your head. I love how this book starts out explaining advent, it truly sets the mood for the whole book. I didn't grow up celebrating advent, I truly had no idea what it had such a rich history. I loved how the book explained early traditions such as the Evergreen tree, creating the first wreath, why we have the tradition of Christmas lights and so much more. 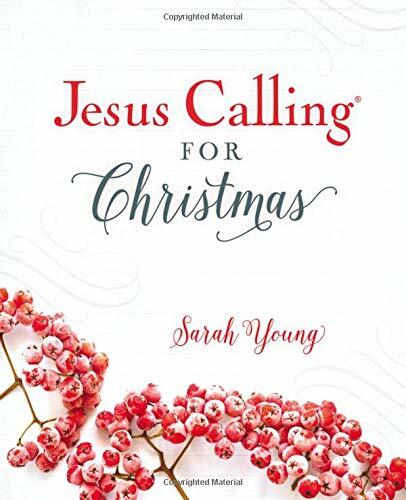 If you are like me and you love all things Christmas you will enjoy this little book. I will pack it away with my Christmas decorations yearly and I will pull it out time and time again to read it to my girls. The thing I love the most was that it was Christ Centered. I received this book from the publisher for exchange for my review! need to cling to God like never before and this is the perfect little book to do so, its perfect size to carry in your purse for those moments that arise and you are struggling to hang on to hope. 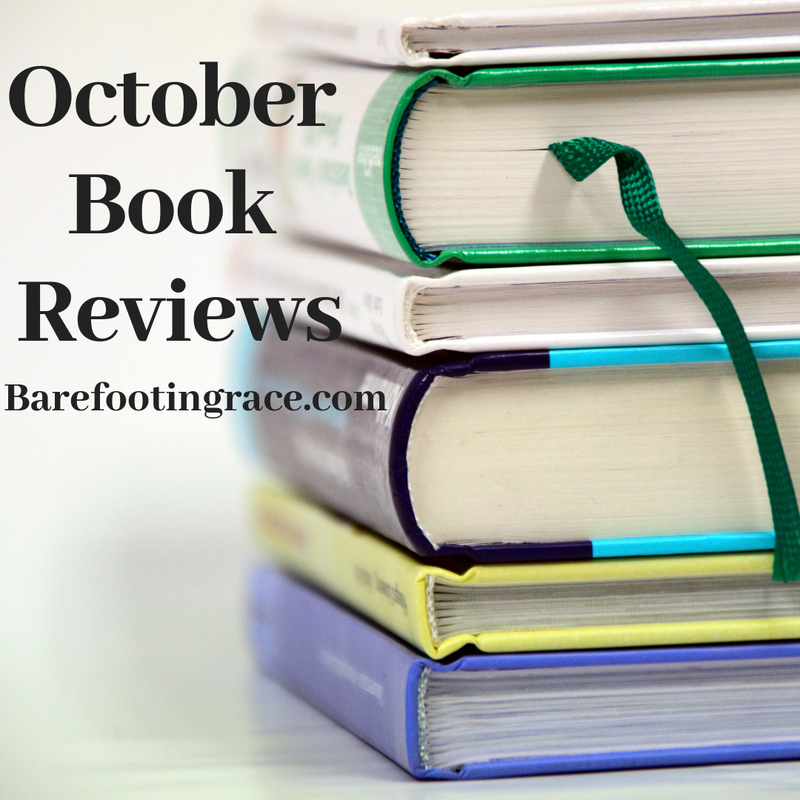 Her words of encouragement filled each page pointing us to God with each and every Devotion. She starts each devotional with a scripture that you can read deeper into and pray about. I think that its wonderful that she included littler prayers at the end of each Devotion. That is wonderful for anyone struggling because sometimes its hard to find the words to say when your heart is so broken. It's also wonderful for new believers to help them learn how to pray. Holley's books will touch many lives along the way and you will want to reach for it time and time again. 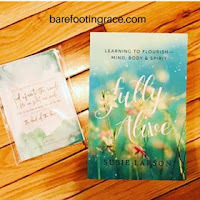 When you are feeling tired and overwhelmed it's easy to open her book up and pick out which devotional would uplift you the most. They are mostly one or two word titles but they truly speak volumes about who our God is. The tiles are Bread of life, Helper, Friend, Keeper, Freedom, Faithful, Rest, Forgiver just to name a few of the 52 devotions. Giving you reassurance that he is there for you no matter what you are struggling with you can surely find one of her devotionals comforting. They are short reads, you could even use them as bible journaling prompts because they stir something up in your heart that gets you thinking of how great our God is. I think that's what makes a great devotional, leaving you with the feeling of something more stirring in your heart. I love her gentle reminders that we are important to God. I received this book from Revell Publishing a division of Baker Publishing Group. The review is made up of my thoughts! have had no idea how to talk about certain topics with her to prepare her for going to middle school. This book has brought her a huge amount of giggles as she as read it, along with lots of wonderful knowledge. It has opened many doors for wonderful conversations between a mother and daughter. There is honestly hundreds of topics that are covered, things I don't even think that I would have thought of to talk to her about. I love how to covers the basics from book reports, homeroom, hall passes, and backpacks. Then it covers more personal things like body odor, brushing your teeth, farting, and hair. It also covers serious topics our children face like cyberbullying and social media. Although the internet was in full force when I was in school, social media wasn't created just yet. I love how they use pictures to help describe what the chapter is saying, it really helps keep a young girls attention while reading these important topics. My daughter loved the jokes, the little facts, and quotes throughout the book. She keeps referencing back to this book a lot over the past few weeks! I am so glad that she has it to read! I received a copy of this book from Revell, a division of Baker Publishing!